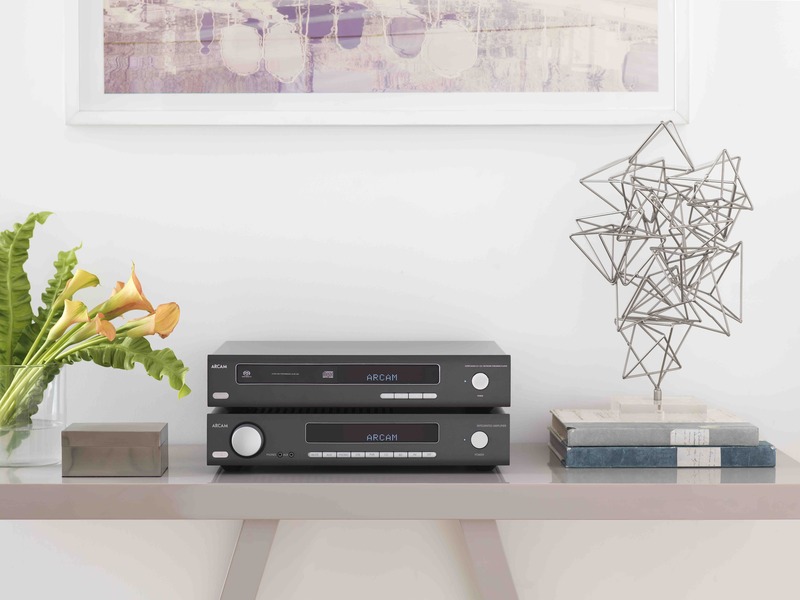 Auckland’s Sound Group importer/distributor is expecting the three complementary components of the new Arcam range within a few weeks. It’s the legacy brand’s first major new undertaking in 19 years, and comprises a network player and two amplifiers. The CDS50 network player – like the two amps both slim and svelte – is both a hub and a box of goodies, as it contains a superior 32-bit DAC, and will happily pump an array of audio formats through its internals and out to your speakers, and includes built-in support for music streaming systems like Tidal and Spotify. And for those of you who still occasionally like to slip a happy platter into a CD player, the CDS50 includes a CD/SACD hybrid player. Arcam’s reputation has since the 1970s been its legendary amps, and there are two in its HDA range. the first is the SA10 with 50 watts of Class A/B amplification, while the second, the SA20, boasts 80 watts per channel of Class G amplification, which is said to overcome the marked deterioration of sound of A/B systems when listening loudly. The new Arcam HDA gear will retail at modest prices.